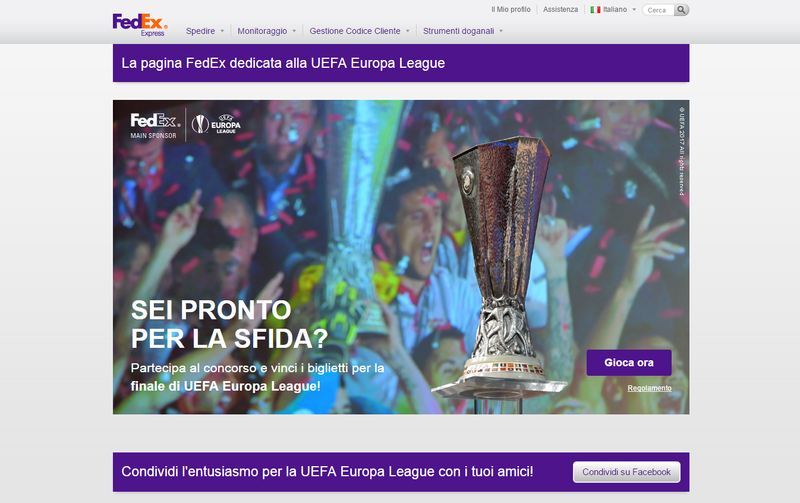 “Calci di Rigore” is an AdverGame created on the occasion of Uefa Europa League by the sponsor Fedex. Ten penalty kicks to win wonderful prizes! Aim the ball and kick it past the goalkeeper!